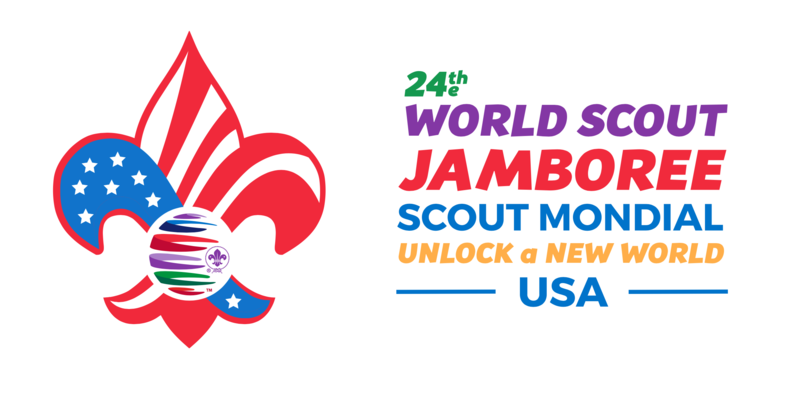 The World Jamboree is an unparalleled scouting experience. At the Jamboree, your child will experience an international mélange that’s as fun as it is educational and life-changing. At first look, such a huge trip might raise financial or logistical concerns, if not confusion regarding this unique event. This page is designed to help you find the most useful and relevant resources to best understand the World Jamboree, the US Contingent, and the adventure that awaits your child. A good starting point is Kate Mulcahy’s blog post, Parent to Parent. In her post, Kate Mulcahy, scouting mother and Contingent Management Team member, outlines some of the many reasons why a parent would want to send their child to the World Jamboree. Our Blog aims to be as informative as possible with posts spanning from Jamboree preparation logistics to the Jamboree experience itself. By clicking the For Parents tab, you can see just those posts that you might find most informative. Some specific posts you might want to check out include Budget Now, about how scouts can be thrifty in their Jamboree fundraising, Our Olympic Village and Walking around the Jamboree which both describe the unique program elements of the World Jamboree. Basic information about the Jamboree and the US Contingent can be found in a variety of places. The Application Information blog post provides a good overview of logistical information. The FAQ also provides information on just about every basic aspect of the Jamboree. More in-depth information about Contingent applications, the Contingent Cost and Refund Policy, and the Scholarship program can be found on the Apply and Scholarship pages. Our Resources page also contains much of this information in downloadable and printable forms, as well as guides to help navigate the application and scholarship systems. Our resources page is also the home of WoJam, the contingent newsletter. Finally, the Contingent has an active presence on Facebook, Instagram, and Twitter. Follow us to stay updated on new blog posts and important updates regarding the Jamboree. We look forward to seeing your child in 2019! If you have any questions, reach out to our social media pages or uscontingent2019@scouting.org.